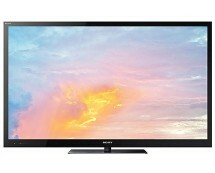 Amazon.co.uk rolls out an attractive offer on a budget TV, the Finlux 42F7020-D. Coming with a 42-inch Full HD 3D LED display, the TV is aimed at users who want a good multimedia experience without blowing a budget. 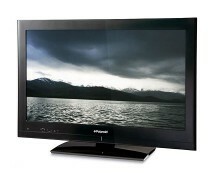 The TV also comes with 8 pairs of 3D glasses to allow you to enjoy 3D content right from the box. 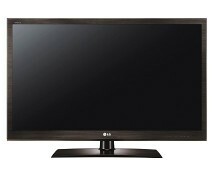 Buy it now for only £329.99 from amazon.co.uk. 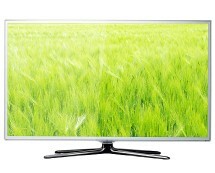 We had a lot of budget TVs in for reviews lately, which means that people are becoming more interested in low-cost products and think twice before throwing their money. Previous reviews have shown that, even though they don’t pack as many features as high-end TVs, budget TVs still provide good value for their money. Let’s see if the Finlux 42F7020-D sticks to the pattern. At the visual inspection of the TV, we find the same bulky design we’ve seen in pretty much all budget TVs so far – nothing impressive here. On the back side of the TV we find plenty of connectivity ports: 4 HDMI ports, 2 SCART ports, component in, composite video/audio and, last but not least, two USB ports. This is pretty much all the connectivity you find in a high-end TV as well, except maybe for a LAN and wireless connection, but since the Finlux 42F7020-D is not a SMART TV, those options are not needed. Getting to the functionality side, we can say that we liked the ease of set-up. We managed to get the TV up and running in less than 10 minutes and calibrating the colours was an easy and straightforward process thanks to the intuitive menus. Features and settings were exactly where they should be so finding a certain option was not a problem, compared to other cheap TVs where finding something is sometimes a hit or miss. In terms of image quality, there is nothing to hold against the Finlux 42F7020-D, as images looked sharp and accurate with vivid colours and well-defined contrasts. Even though the TV uses edge-LED lighting and not full LED backlight, the images look uniform, with no noticeable brightness differences. 3D content also looks nice, with impressive details, thanks to the Full HD resolution of the TV. 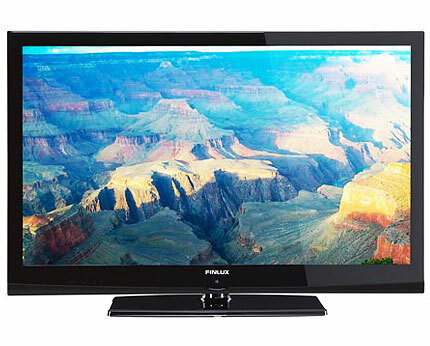 A thing that we liked about the Finlux 42F7020-D TV, and several other budget TVs for that matter, was the TV’s ability to record to a USB thumb drive or external hard drive – PVR functionality, to put it into technical terms. High-end TVs usually come with an integrated hard-drive that allows you to record anything right from the box, but since some cutbacks needed to be made in budget TVs, we find the record-to-USB feature to be a great compromise, making TVs cheaper but still allowing you to easily get the PVR functionality if you need it. Speaking of compromises, the Finlux 42F7020-D only comes with a standard Freeview tuner instead of a HD one, which is one compromise we’re not too fond of, but we guess we’ll have to deal with it, as it is another method of cutting down prices. Overall, despite its minor cutbacks, we still think that the Finlux 42F7020-D is a great pick if you’re looking for a cheap big-screen TV.